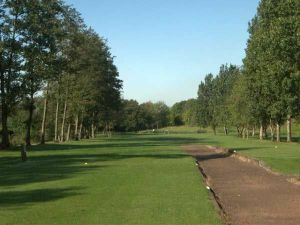 High Legh Park Golf Course was designed by Mark James and opened in 1998. 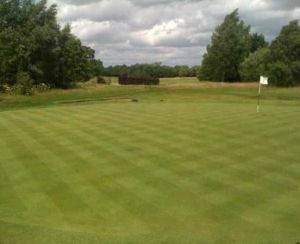 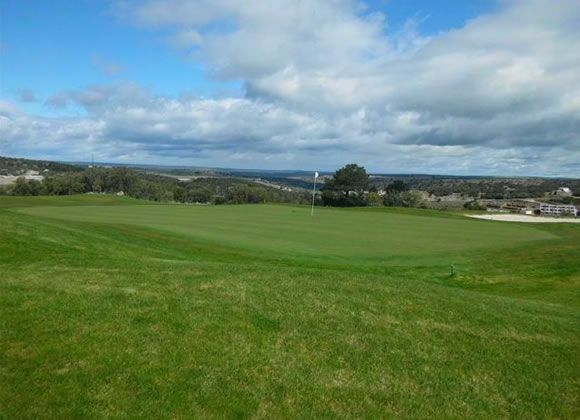 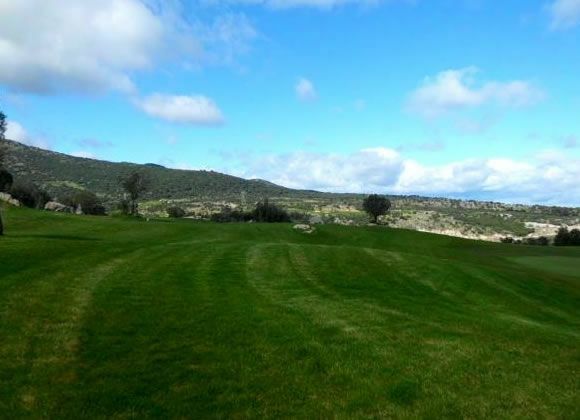 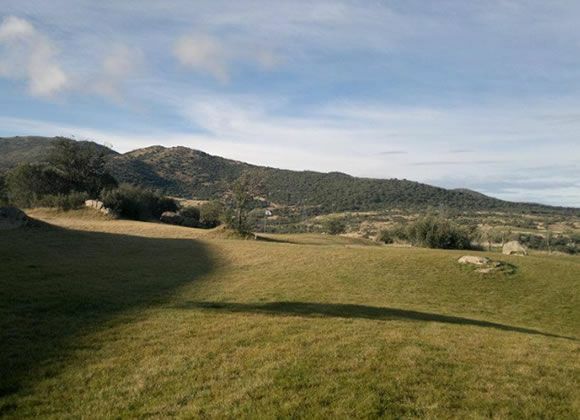 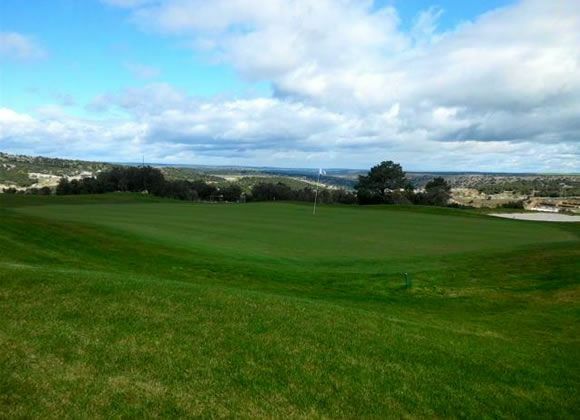 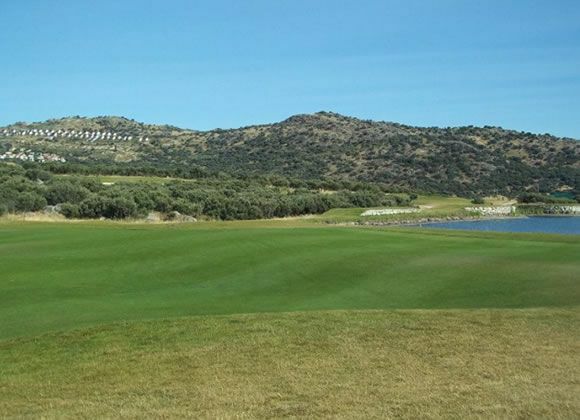 We now offer 20 holes of outstanding golf together with superb practice facilities including 3 putting greens. 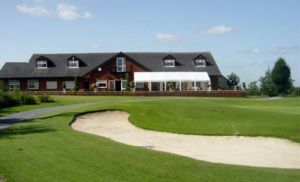 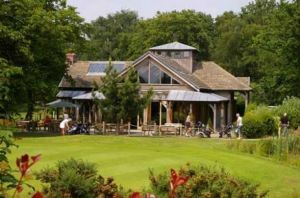 High Legh Park Golf Club is not yet in our pool of Golf Courses for orders.